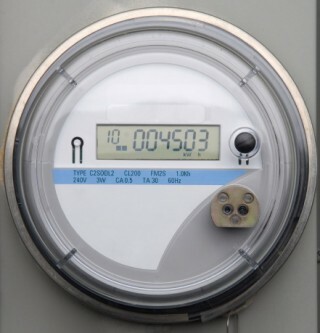 SDG&E is now offering its customers a simple way of opting out from having a Smart Meter on your property. There are fees involved; a $75.00 one time removal fee and an additional monthly fee of $10.00 per meter. SDG&E..